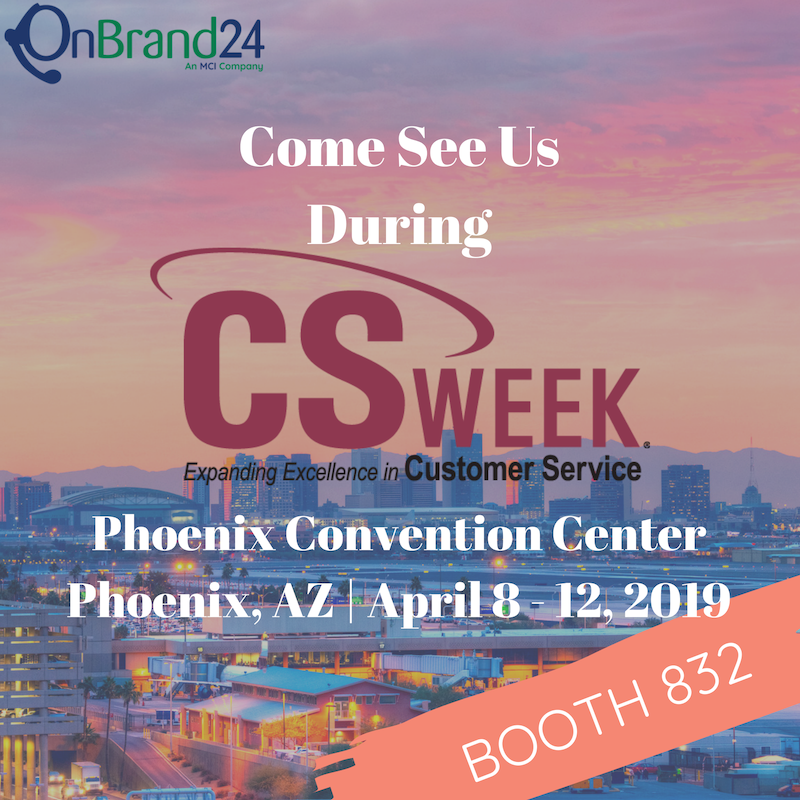 Check out the call center related trade shows and conference events that OnBrand24 will be at! 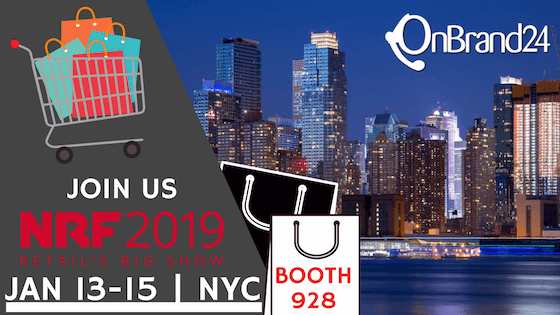 January 13-15, OnBrand24 will be joining over 16,000 retailers and more than 700 exhibitors from 99 countries around the globe to exhibit our best in class outsourcing solutions at NRF's Annual Conference & Expo, otherwise known as "Retail's BIG Show". 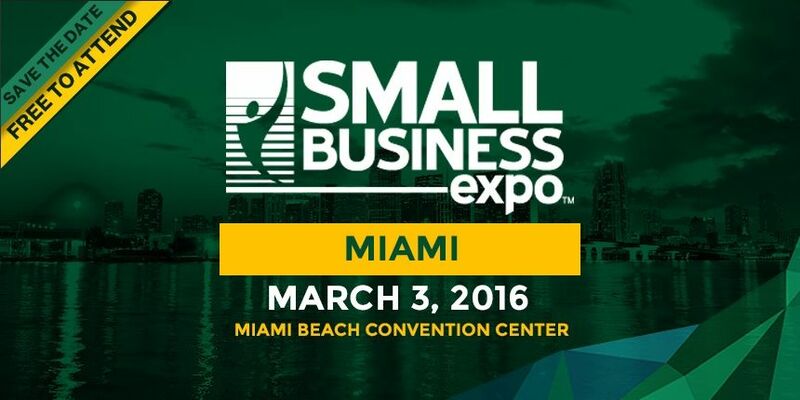 This year's featured speakers are Chip and Joanna Gaines! 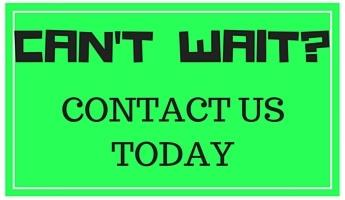 I don't know what could be more enticing, but in case your on the fence, you can see the full list of speakers here! 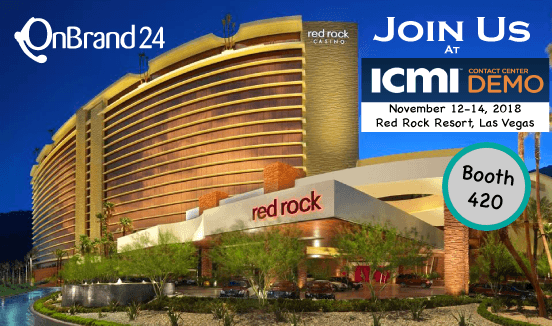 Join us at ICMI's Contact Center Demo, November 12-14, 2018 at the Red Rock Resort in Las Vegas, NV! 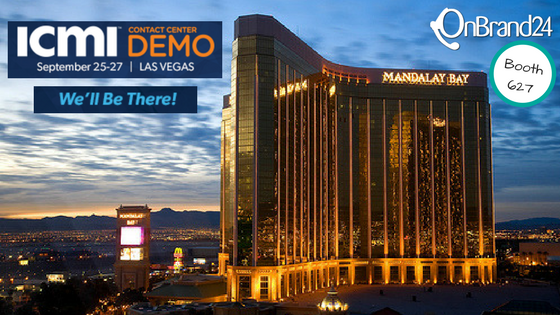 Come join us at this year's Contact Center Demo, September 25-27 at the Mandalay Bay North Convention Center in Las Vegas, NV and be sure to stop by Booth # 627! 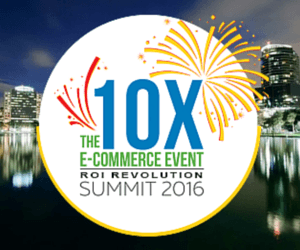 The Biggest Retail and E-Commerce Event of the Year! 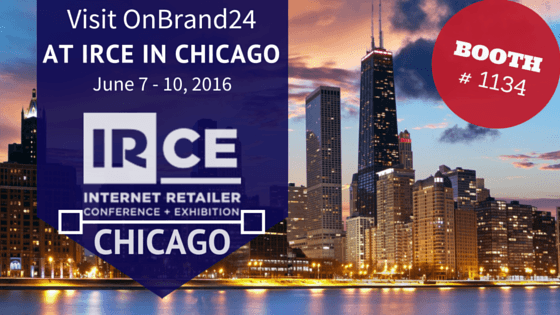 IRCE is the retail industry's largest E-commerce event. 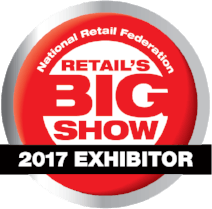 This year's conference will be held at McCormick Place West, part of a massive convention center, in the heart of downtown Chicago, from June 7 - 10, 2016. 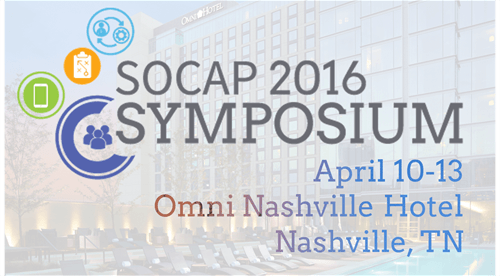 OnBrand24 will be joining other customer care professionals from more than 125 brands for SOCAP 2016 Symposium.